Utilities: $95/month for Water and Sewer. Tenant is responsible for Gas, Electric and Garbage. Appliances: Fridge Included. Tenants need Washer and Dryer. 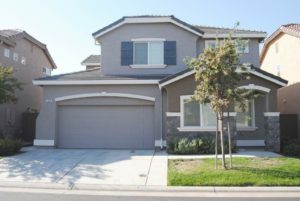 Single Family Home located in a gated Roseville Neighborhood. 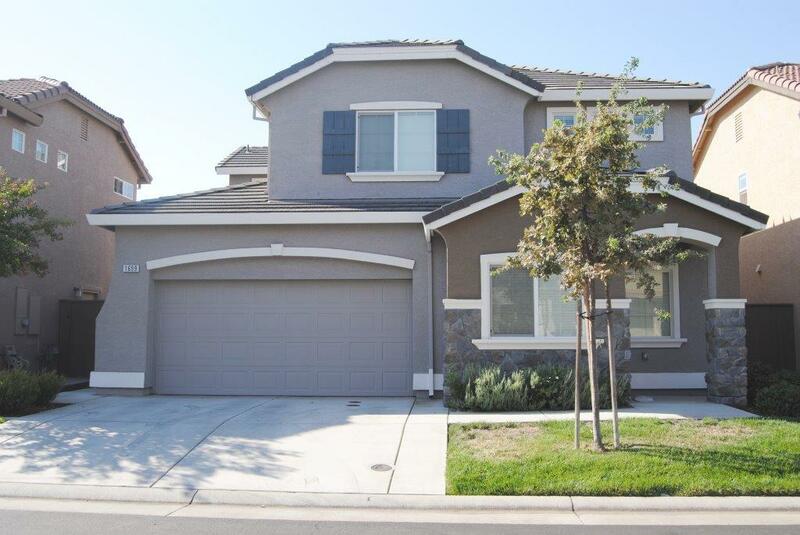 The home has an excellent layout and has a low maintenance yard. The Master Bedroom includes his and hers closets, tile bathroom, tub, and separate shower stall. The kitchen has tile counters and stainless steel appliances. A brand new AC Unit was just installed!! Feel secure in the gated neighborhood as well.